Michael Cohen's partner, Evgeny Freidman, has agreed to assist state and federal investigators as a witness in exchange for no jail time, the New York Times reports. 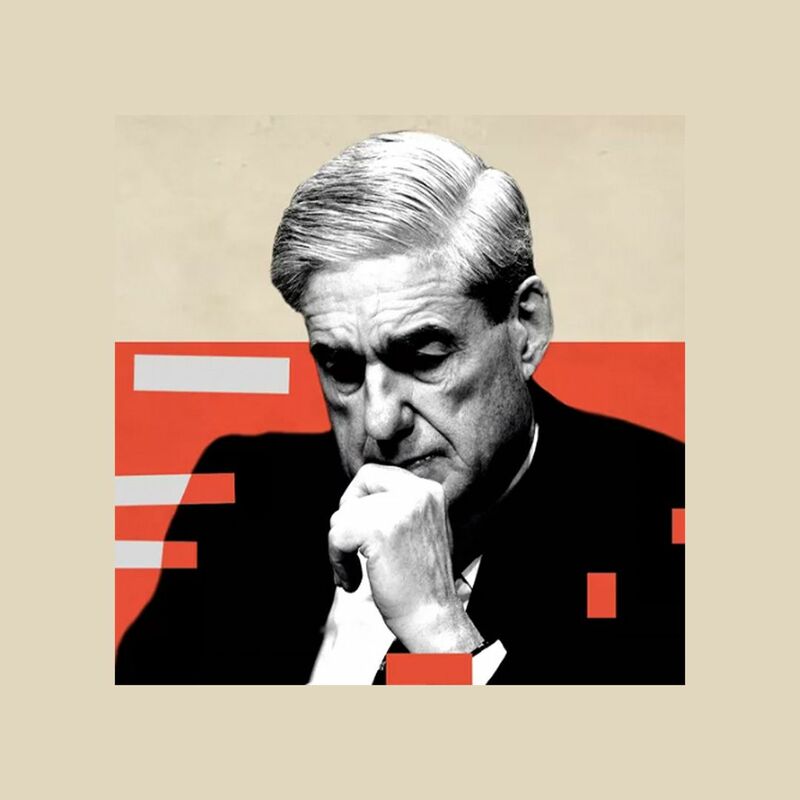 Why it matters: This is more bad news for Cohen, and potentially for President Trump. 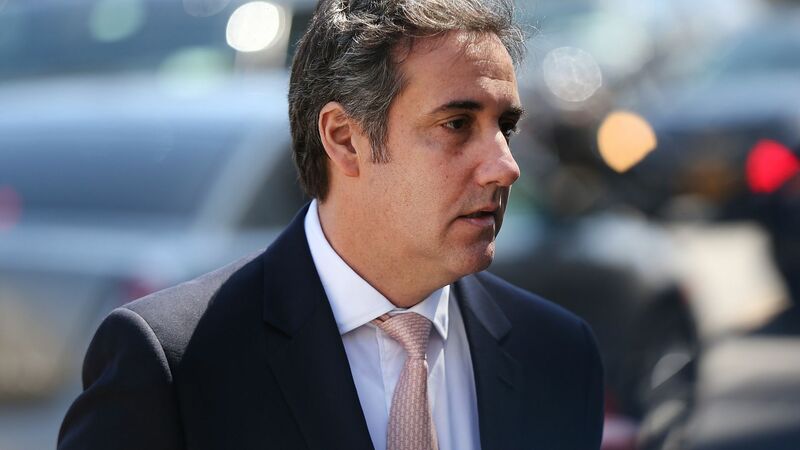 As Axios' Jonathan Swan and Mike Allen reported, Cohen "is potentially more perilous to President Trump than anybody else." Per the Times, this plea deal could result in added pressure on Cohen to cooperate with special counsel Robert Mueller. The details: Freidman, a Russian immigrant, was facing four criminal tax fraud charges and one grand larceny charge. He pled guilty on Tuesday to one count of evading $50,000 in taxes, and faces five years of probation if he holds up his end of the plea deal, the Times reports.